Power Tools Ltd. has been established in 1997 as a tool distribution company. We represent many well know brands in the Hungarian market. Our well skilled, professional team helps to solve daily machining tasks to our customers. As our slogan says: "We belive in competence". Our professionals have high experience in machining, and our mission is to solve your technology based problems. Power Tools Ltd. has been started his own brand POWER TOOLS for 4 years. 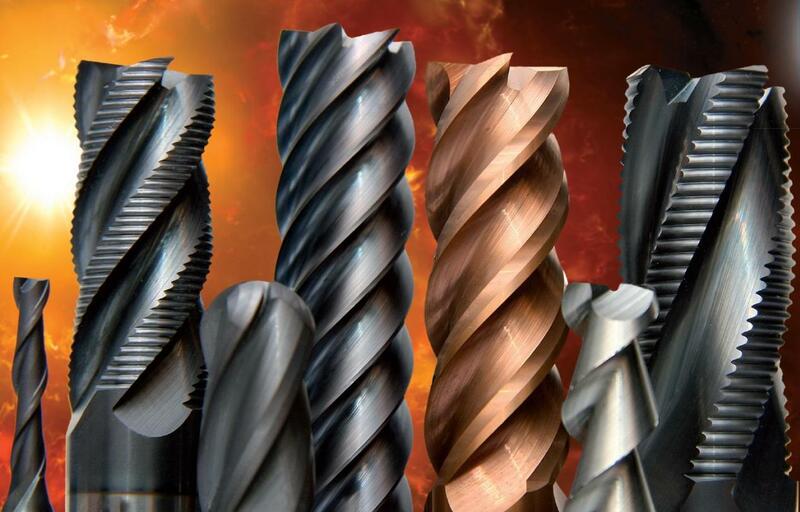 We sell solid carbide drills and milling cutters - produced by a German supplier - within this program. 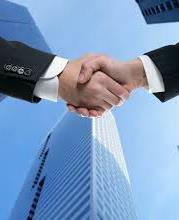 The company has been founded a new division - POWER COOL Ltd. - in 2012. This new branch of the company offers cutting fluids and emulsifiers of a premium quality supplier. If you would like to know more from us, please contact to our customer service. In March of 2015 we have started our machining activity in a brand new building. We produce individual parts, prototypes, tools and we have mass production as well. If you are looking for free machining capacity, please let us know. The team of POWER TOOLS Ltd. & POWER COOL Ltd.